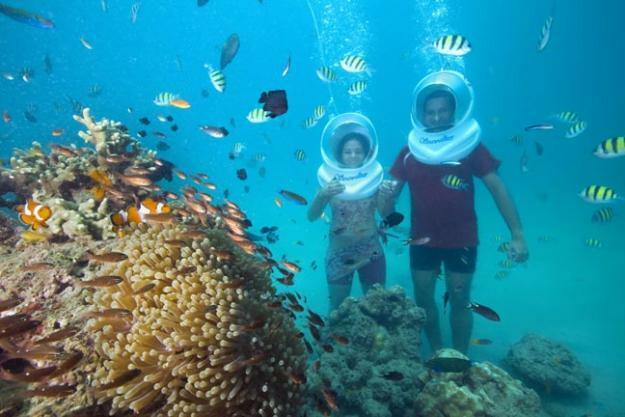 Diving in Andaman waters offer a fascinating world of under-water marine life, varieties of colourful fishes, rarest of the coral reefs in the world, mysterious remains of sunken ships etc. All these can be explored through SCUBA diving. Cinque Island North Point, South east reef at Cinque Island, Rutland Island, corruption rock, Mahatma Gandhi Marine National Park are the important dive sites nearest to south Andaman Islands. Other than Fish rock, Bala reef some sites at Havelock Island offer good scope for SCUBA diving. 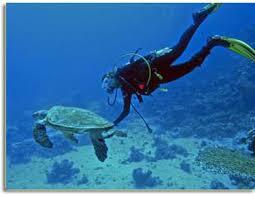 Most of the dive operators in Andaman are also based in Havelock Island. Sea walking allows one to explore the brilliant marine flora and fauna off the Islands from extremely close quarters and more often than not, from within touching distance of fish, in their natural habitat. 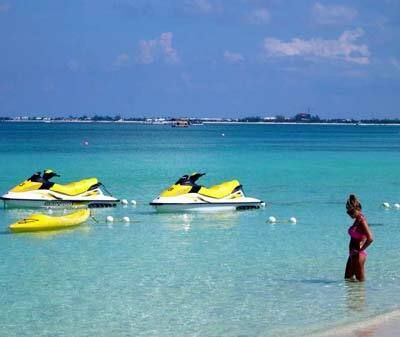 The Sea walk is experienced under the strict supervision and guidance of highly trained and internationally certified instructors who are with you throughout the entire experience. 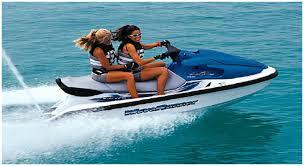 They ensure infallible and uncompromising safety while completely averting any difficult eventuality. The tour begins with a boat ride transferring you onto a pontoon which is anchored of the coast, measuring 1600sq ft with elaborate facilities such as changing rooms, lockers, wash rooms etc. At this point the guides brief the walkers on basic hand gestures, safety procedures and the actual steps to be taken during the sea walk.